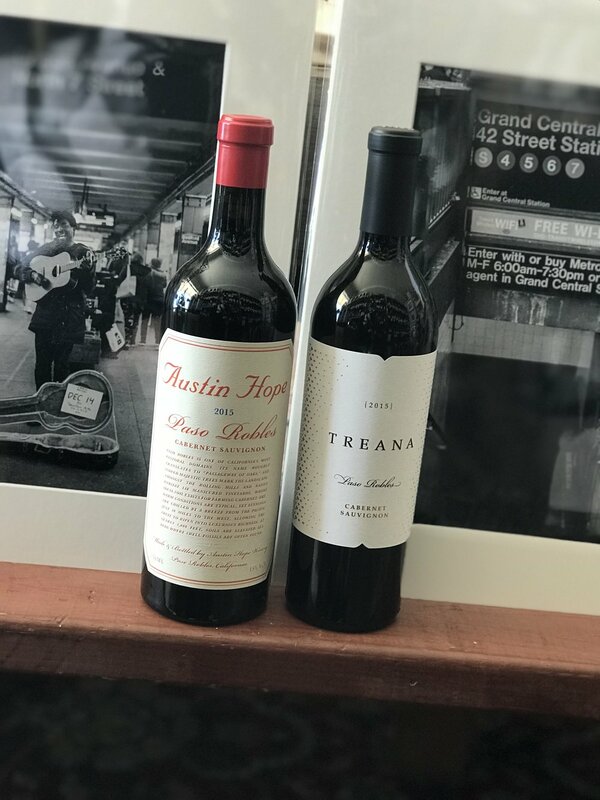 Vintner Austin Hope, whose family is intertwined in the rise of Paso Robles, spent years working to release a wine of this caliber. Dark and thick in the glass, aromas of black currant and blueberry meet with roasted coffee, chocolate syrup and baked plum on the wondrous nose. The palate is soft and extremely expressive, with blueberry, black pepper, firm midpalate tannins and a finish that’s redolent of cappuccino candies.